My one favorite meal for breakfast is egg white veggie flatbread and coffee collatta. This morning, Debbie went to Dunkin Donuts to get it for me. It seemed to take longer than usual and then I got the text "Boycotting DD!!!!!" I figured something went wrong. 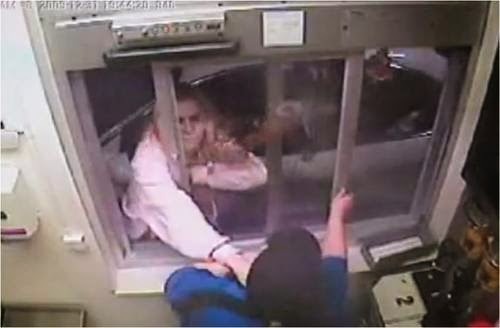 Do you remember the woman who went crazy at the Mc Donalds drive thru when she couldn't get her McNuggets? "I'm so sorry, I missed the speaker and couldn't get back. Can I just tell you what I want?" 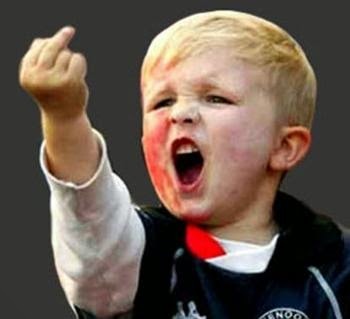 The young kid at the window says, "Sorry Miss. I can't do that. You will have to drive around again." By now the line is around the building. "What? Can't I just tell you what I want?" "Can't do that. I have to ask my manager." The manager was standing right next to the kid, overhears the conversation and says ... "Miss ... I'm sorry but you have to either drive around or come in the store." Debbie was now getting a little pissed ... "You can't ... or you won't? I am here every day and this is the first time I am asking this. You won't do this for me?" That was the part that Debbie almost did a McNugget dance through the window. The manager says, "Sorry we are just too busy." 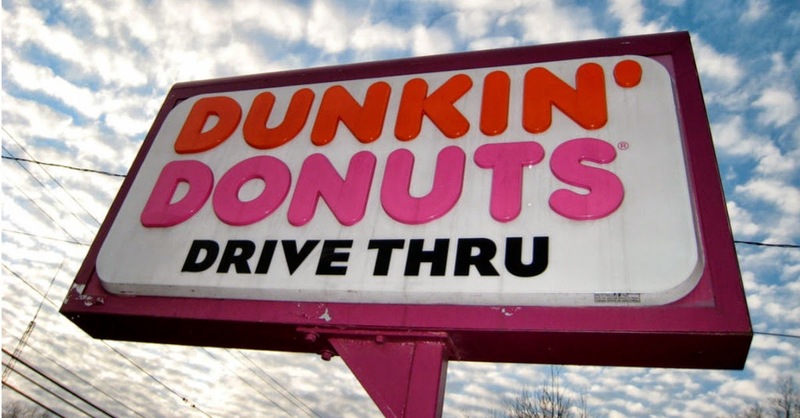 She pealed out of line, went to another DD who messed up the coolatta order and then immediately called the national company and talked to the customer service rep (who she said was just delightful) and then wrote a scathing review of Dunkin Donuts ON FOURTH STREET AND TENTH AVENUE in St. Pete on Facebook for all to see. I think she might either get free veggie flatbreads for a year or have her picture posted in the drive thru forever. When she finally got home and gave me breakfast ... I fed a little piece of the flatbread to the cat that hangs out on our steps and checked for any unusual body hairs in the coolatta..